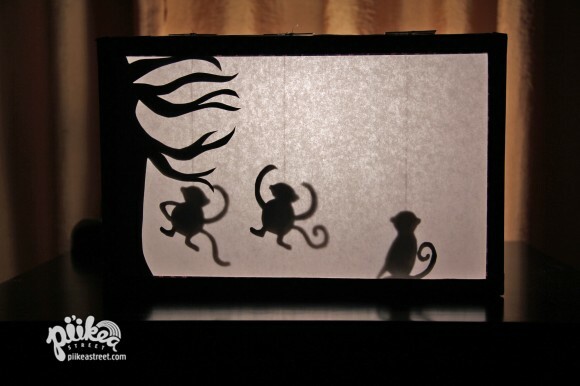 Monkey Shadow Theater | Pi'ikea St. If you’re running out of activities to do in the evenings, this craft should help you out. 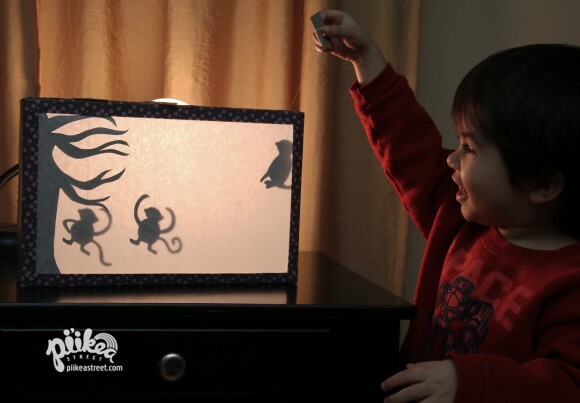 Let’s get monkeying with this fun shadow theater craft. 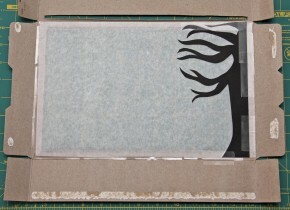 Next, tape a piece of tracing paper (or any thin white paper you have) onto the panel closest to the 1/8” gap. From card stock, cut out silhouettes of things you’d like as background for your scene. Tape it to the tracing paper. Use glue or tape to put the box back together. 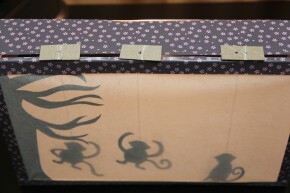 And if you have any, use deco tape to make the box look less like a cereal box. Set aside. 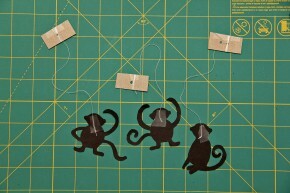 Now cut out a few silhouettes of monkeys from black card stock. If you have trouble doing this, print out some silhouettes you find online. Just be sure to color both sides black with a marker. 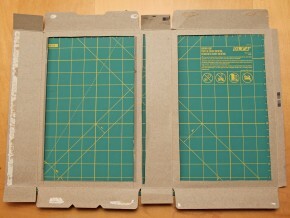 Cut pieces of cardboard, enough for each monkey, about ¾” x 1 ½” and punch a hole in the middle. Then tape thread to the monkey and feed the other end into the hole of the cardboard. Wrap excess thread around and secure to the cardboard with tape. Now we’re ready to start the show. Feed monkeys through the 1/8” gap at the top of your theater. And shine a desk lamp or flashlight behind the theater. Be sure a grown up is supervising if you do use a desk lamp. They can get pretty hot. Use the cardboard tabs to manipulate your characters. Your kids will love making the shadows swing and jump. Maybe they’ll put on a cute show for your entertainment.